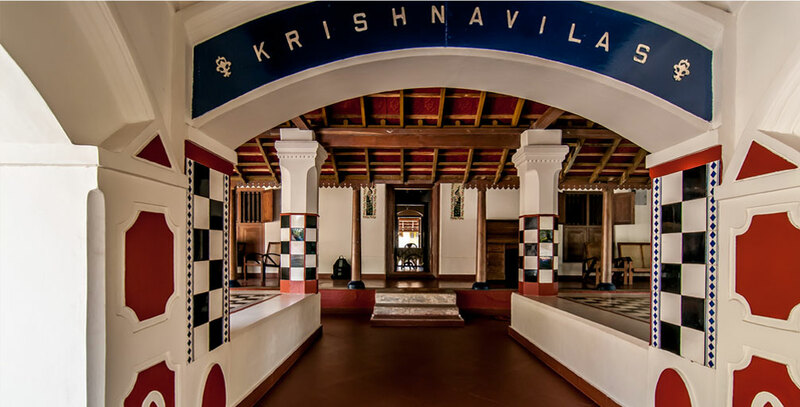 Namaste and a warm welcome to Krishna Vilas, our family home, our “tharavad”, for the past 80 years. It’s been our best kept family secret and we like it that way. So, if you are looking for that perfect, sublime, home away from home, tucked away from the hurley burley of city life, where you can detox and detech, then you have found it and we are happy to share it with you.